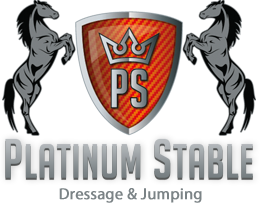 The World Championships for Young Horses is already a big success for Platinum Stable. The most important competition, the five-year-old finals, is yet to be ridden today. 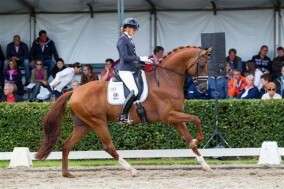 Dutch rider Kirsten Brouwer and dressage horse Eye Catcher (Vivaldi x T.C.N. Partout) came into action during the qualification round at the second day of the event in the German city of Verden. They became third in a very convincing way with grades to write home about. Both combinations will come into action in the finals today. Emmelie Scholtens and Estoril at 15:20 hours, Kirsten Brouwer and Eye Catcher at 17:40 hours.